I was shocked when they said they were foreclosing on it,” Gana told investigator Amy Davis. Gana was working overseas when the hurricane hit, destroying his home. But even then, he said he never missed a mortgage payment. It took him days to figure out why Bank of America was foreclosing. “It wasn’t until about 20 calls that someone said, ‘We had a homeowner’s policy on your home that you reside in, and your monthly payments have gone up,’” Gana explained. “But they never notified me that my monthly payments had gone up. “That’s right. 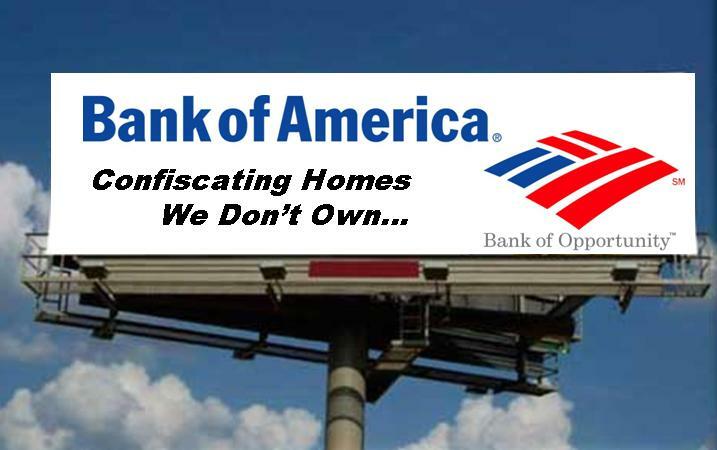 Bank of America took out a forced homeowner’s policy on an empty slab.